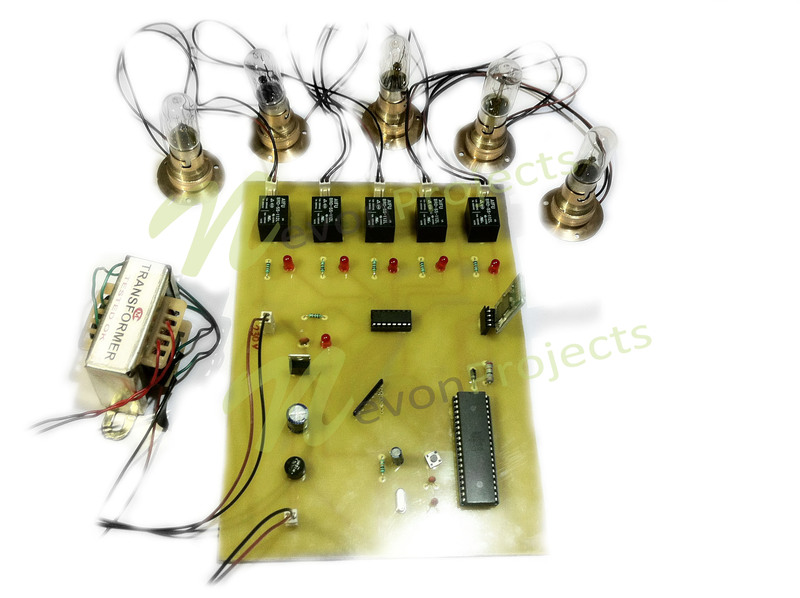 Our project controls electrical loads by making use of an android application. 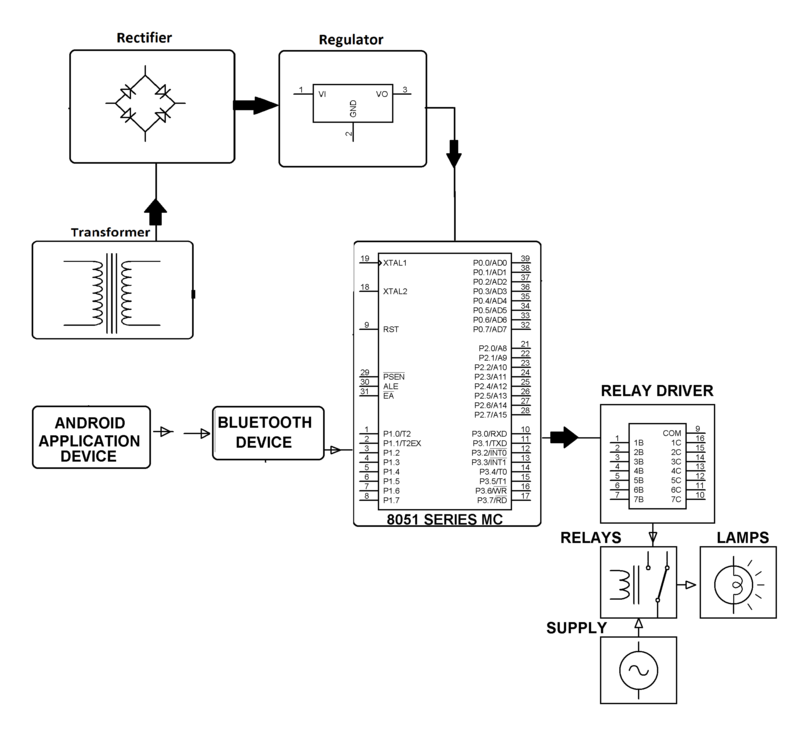 The proposed system is used to control electrical loads based on the Bluetooth input signal received from the android device. It becomes difficult to keep operating electrical switches manually each time by elderly and handicapped people. 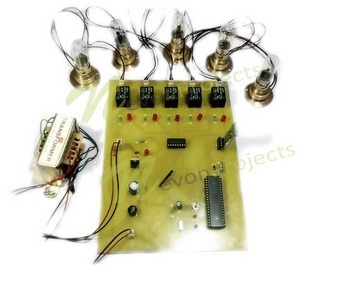 This system solves the issue by interfacing a unit with home appliances that switches these loads based on the input received from android device. The android device may be any android based phone or tab having an android OS. The app also provided an effective GUI for providing this functionality. An 8051 microcontroller is used in this system. 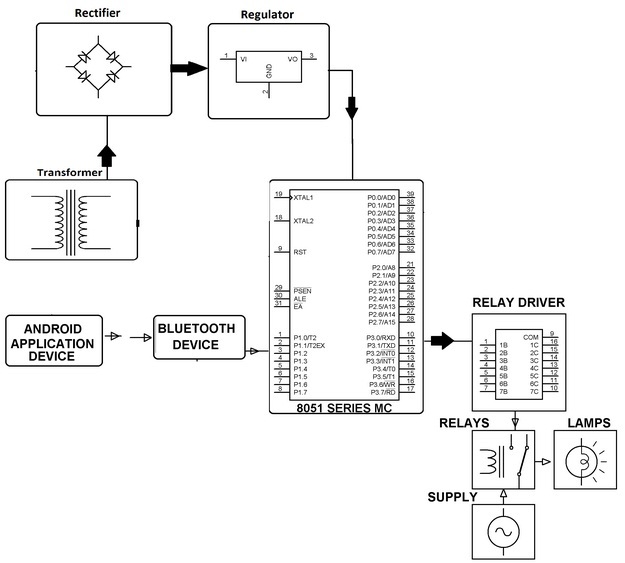 The Bluetooth receiver is interfaced with microcontroller in order to accept the commands and then react accordingly. It operates the loads through a set of relays using a relay driver IC. Relays are used between loads and the control unit. 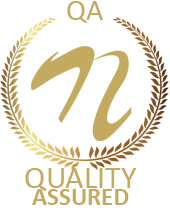 This system is to be used in various domestic applications controlling as well as in industrial setups. The system power supply setup contains a step down transformer of 230/12V, used to step down the voltage to 12VAC. A bridge rectifier is used in order to convert it to DC later. A capacitive filter is then used in order to remove the ripples and then regulate it to +5V by making use of a 7805 voltage regulator, that is needed for microcontroller and other components operation.